As guests of Crystal Serenity sail the British Isles, they will enjoy emerald countrysides and cities steeped in history and charm. 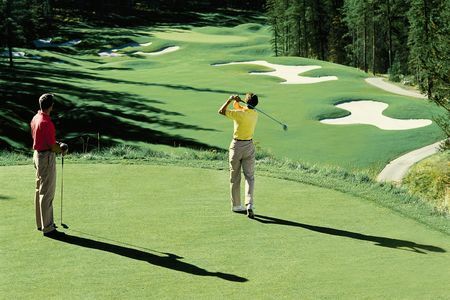 Golf fanatics will jump at the chance to hit the links on storied courses throughout Britain. Culture and history buffs will eagerly explore the rolling green glens and idyllic lochs, marvel at legendary Stone Age monoliths and ancient castles, and revel in the friendly hospitality and traditional fare of authentic pubs. From verdant isles to architectural sandcastles, Serenity sailors will be treated to the intricate architecture, savory tapas, and fine Madeira wines that showcase the flavors of Iberia, all enhanced by the romance of Casablanca and the Canary Islands. Belmond Afloat in France comprises five péniche-hotels offering a unique and peaceful cruise experience into the heart of rural France’s regions of Burgundy, Provence, the Rhône Valley, Languedoc-Roussillon, and the Loire Valley. 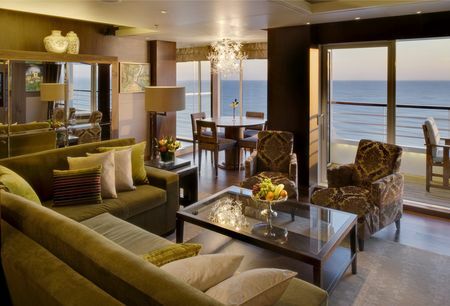 Each barge accommodates between four and twelve passengers and offers a high crew-to-guest. ratio with six crew attending up to twelve guests. Each barge travels down the charming and beautiful canals of France allowing guests to hop off to explore the vineyards, gardens, markets, and even golf courses of the various regions. Belmond Fleur de Lys and Belmond Amaryllis barges are the ultimate in French péniche and are the only two barges on the French inland waterways to have outdoor heated pools (both for private-hire only). 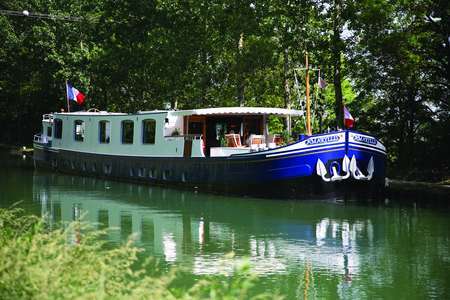 Belmond Alouette, a four-passenger barge for private hire, cruises the tranquil Canal du Midi and has recently undergone an extensive refurbishment that includes a wonderful open-plan kitchen that facilitates cooking classes. The slightly larger Belmond Napoleon and Belmond Hirondelle barges are available for private hire as well as cabin-only. 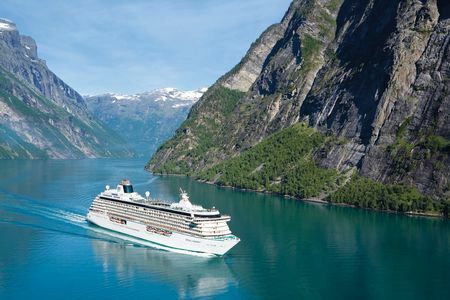 Guests will be entranced by the stunning fjords and the mystical beauty of the Norwegian archipelago as they travel beyond the Arctic Circle into the land of the midnight sun. They may court adventure on a glacier trek across an ice field or perhaps embark on a fjord "flightseeing" trip that rewards the courageous with spectacular views. On the journey North to the Polar Ice Cap, showcasing the stunning drama of Norway's fjords and glaciers, travelers may even witness the breathtaking beauty of the aurora borealis. 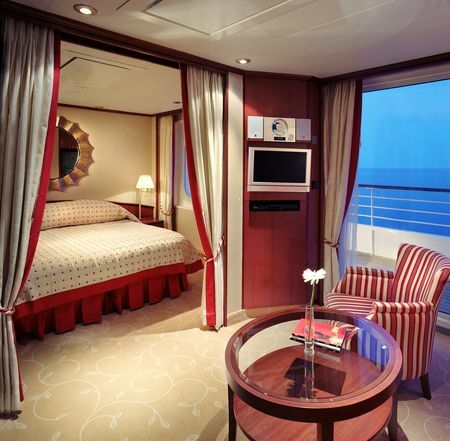 While cruising the Baltic Sea, voyagers will have a chance to discover the countries that make up the region. Crystal guests will explore Stockholm's charming lanes, Tallinn's medieval splendour, the historic riches of Hamburg, and St. Petersburg's gilded palaces. They will discover Berlin's majestic Brandenburg Gate and experience the charm of Warnemunde, gateway to the rich history of Berlin. And fairytale-lovers won't want to miss seeing Copenhagen's Little Mermaid.